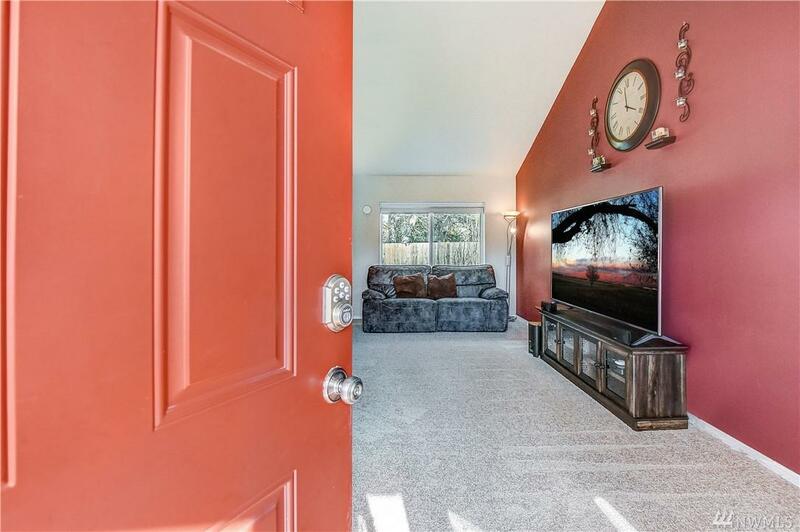 This home is conveniently located just minutes from HWY9 and walking distance to schools, located in the Cedarcrest community. 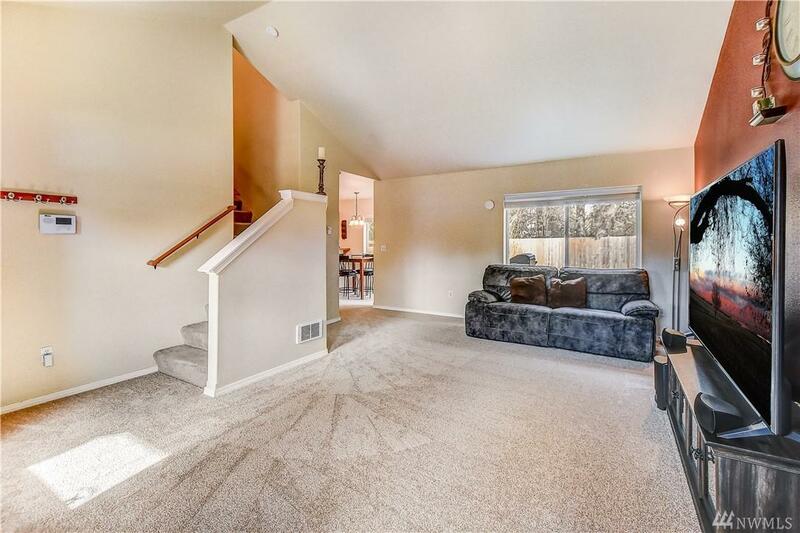 Newly painted inside & out new carpets downstairs, fully fenced yard with fruit trees and backs up to a greenbelt. 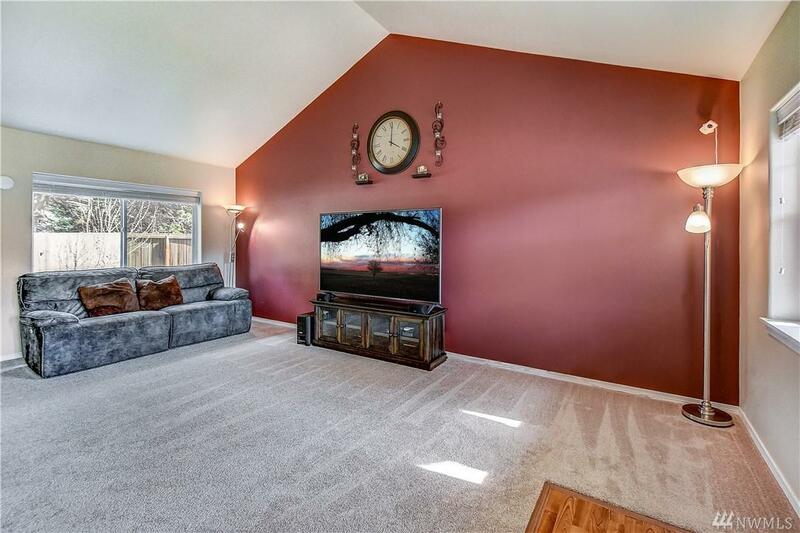 Nice two story floor plan-3 BR, 2.5 bath features vaulted ceilings downstairs and up. All appliances stay! Turnkey and waiting for its new owners. 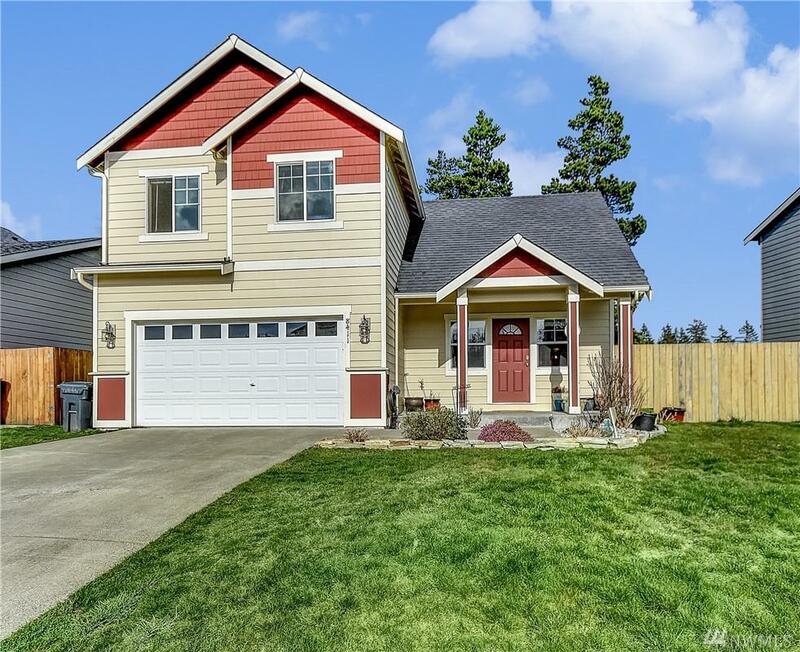 This home won't last long!